eZENtial Home eZEN-blog Pumpkin...on your face? When I was young I HATED pumpkin. I came up with totally inventive ways to “get rid of it” at the dinner table. One night, during dinner, I excused myself to go to the toilet and just before I hopped up I shoved in a massive almost gag-inducing mouthful of pumpkin. I then proceeded toward the toilet, where I promptly spat it, then flushed it. Another summer night we were eating dinner on the back deck of our old Queenslander which looked down over the back yard of our neighbours. When our parents went inside to clean up my brother and I were still painfully trying to get through our vegetables. I’m not sure if we discussed our plan of action or we just ESPed it to each other but long story short, the neighbour paid our mum an unhappy visit the next day explaining that she’d spent the morning picking pumpkin out of the clean clothes on her line that she’d hung out the afternoon before...oops! Fast forward 25 years, not only do I LOVE all things pumpkin I even love putting that bad boy on my skin! Did you know that pumpkin contains more than 100 beneficial nutrients including high levels of Vitamins A and C which are alpha hydroxy acids that help increase cell turnover? Pumpkin also contains minerals like zinc, the antioxidant beta-carotene, and cancer fighting carotenoids like lutein and zeaxanthin whilst being jam-packed full of B vitamins, niacin, riboflavin, salicylic acid, lactic and ascorbic acid which are a whole group of chemicals that have a scientifically proven beneficial effect on your skin. 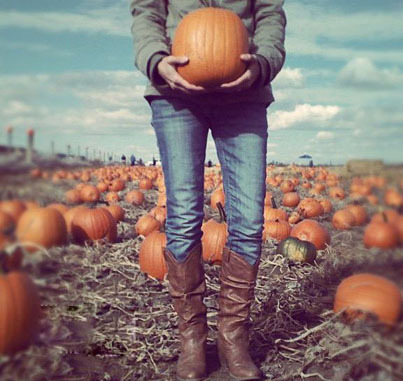 Helping to promote skin healing and restoring the skin's elasticity to give a more youthful complexion the humble pumpkin is actually a little bit amazing. 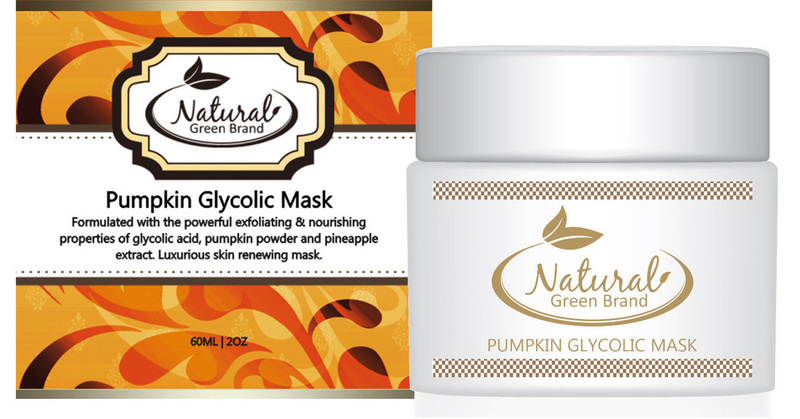 Formulated with the powerful exfoliating and enriching properties of glycolic acid, pumpkin powder and pineapple extract Natural Green Brand’s amazing Pumpkin Glycolic Mask is a power-house of a nourishing peel. It will help improve your skin’s texture, reducing the appearance of fine lines and wrinkles whilst eliminating acne-causing bacteria for clearer results and fewer breakouts. So, long story short, you will quite literally see an instant improvement in your skin tone, look and the feel of your skin after using this incredible mask. It seriously is that good! 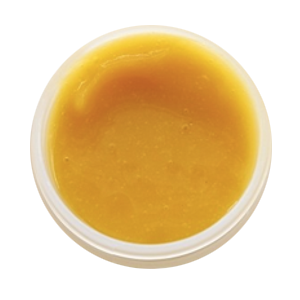 You will however, need to take baby steps when applying this mask due to the glycolic acid content. Start out with one minute (or whatever you can comfortably handle) once a week eventually working up to 10 minutes once a week. Simple.